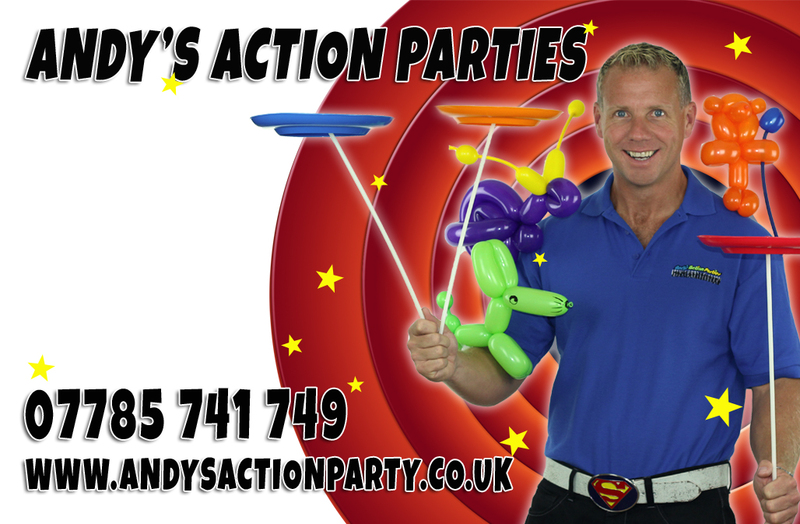 Are you looking for a professional but friendly kids entertainer for your child’s special party in the North West? Andy B Events are pleased to provide many kids entertainers who are just that for lots of events throughout the area. Below are just a small selection of some of our popular kids entertainers. For more details, email your enquiry to andy@andybevents.co.uk Don’t forget to include the date of the party, approx timings & the location (venue & town). Andy’s Action Party! Fun packed 2 hour party package ideal for 4-7 year old birthday parties throughout Blackpool, Lancashire & the North West. Includes Magical fun show, balloon modelling, plate spinning, music, party dances & games. Can also be tailored for christenings, school & Christmas parties. ‘Doctor Doolally’! 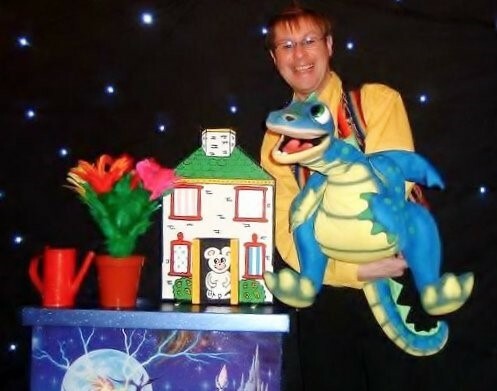 Children’s entertainer based in the Manchester area & covering the whole North West, Doctor Doolally will help you make your kids party that little bit special with his madcap antics & magic, he will keep your little ones entertained. Lots of audience participation! Kids party packages can include magic, balloon modelling, face painting, music & games! Especially suited for children’s parties, christenings, weddings, fetes, family occasions & fun days. ‘Darren Clark’ A professional magician & children’s entertainer based in East Lancashire but covering the whole North West & beyond! Darren will amaze you with his many different magic tricks and delivers a fun packed show with magic & spontaneous mischief. Darren understands exactly what children want to see in a show and delivers more with prizes and fun games for all the children.